Your Move to Belgium with Britannia - Britannia Cestrian operate a weekly part load and full load service by road to and from Belgium covering all areas to include Brussels, Antwerp, Gent, Bruges and Liege. Expats moving to Belgium will experience one of Europe’s most eclectic and diverse nations. Belgium can boast very high living standards, and unparalleled cultural variety. Brussels, the capital is a centre of international politics, and houses many important EU institutions. 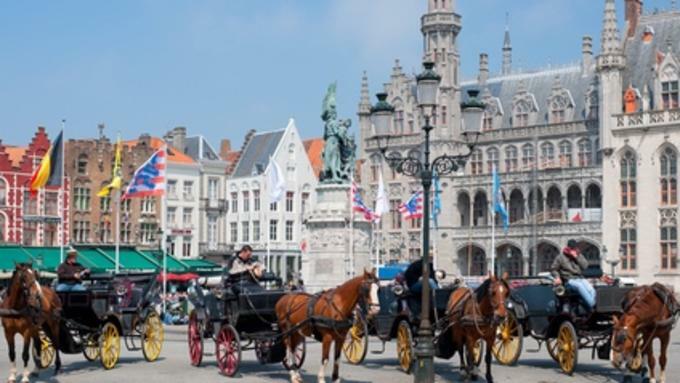 Antwerp is a dynamic city with one of the largest seaports in Europe, while Bruges is a beautiful historic city, and its city centre is a UNESCO World Heritage Site. Belgium is often seen as a melting pot of different cultures, and Belgians are usually seen as having a sophisticated taste, whether it comes to gastronomy or arts, but being rather reserved at the same time. The language barrier, and the linguistic differences within the country could pose a challenge for an expat moving to Belgium. French and English are widely spoken in Brussels for example, but if you are relocating to the north, Dutch will be the most widely-spoken language.